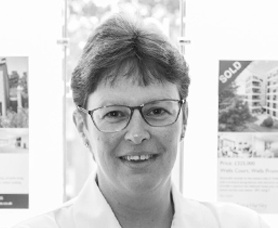 Alison has worked for the company for over 21 years and has a wide range of area knowledge having lived locally all of her life. She has been a core part of our agricultural team for many years and plays a key role in the department supporting the management surveyors. Close coordination across departments helps Alison deliver high levels of customer service irrespective of the issue or client requirement. Alison lives in near Otley and on a weekend enjoys the outdoors with her family, helping on their clay and game shoots as well as going stock car racing.